Are you taking part in some flipping good fun? We found a story about Rolleston Pre-school, who are yet again running their annual pancake race to celebrate Shrove Tuesday. Taking place 4 days after Pancake Day on Saturday the 21 February, teams from around the village are being invited to take part in the race, and as a reward they will get refreshments and fresh pancakes at the end. 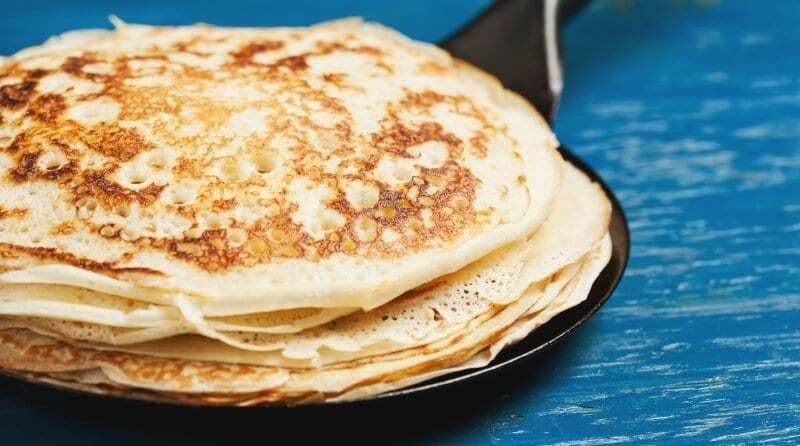 Let us know what you are doing to celebrate Pancake Day!